Exomotive - US Manufacturer of Exocars & Kit Cars | Donor strip time! 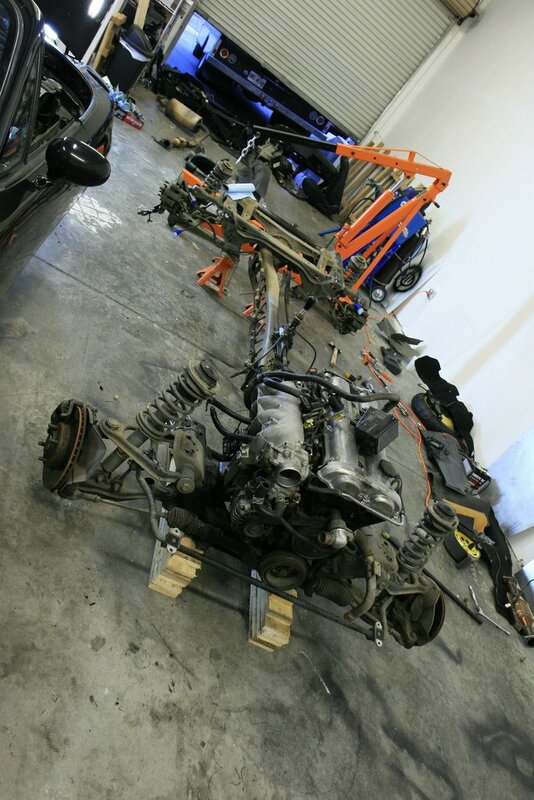 Spent some spare time Monday-Wednesday tearing down another Miata. 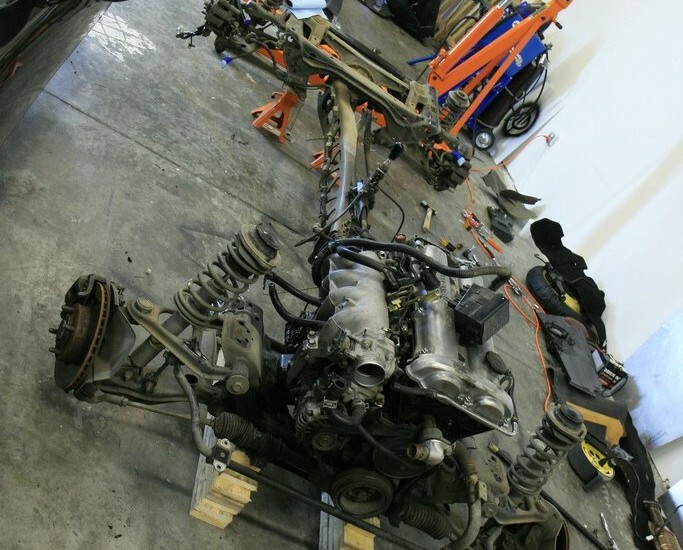 If you have 15 hours to spare, you too can strip your Miata, label everything and sort the unused parts for sale. What are you waiting for?